Mladá Boleslav / Frankfurt, 11. 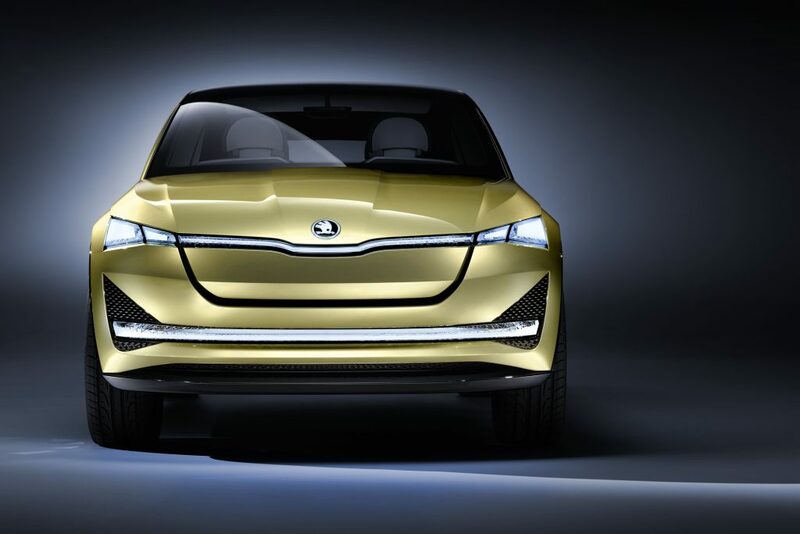 September 2017 – Experience the future up close: the focus of ŠKODA’s presentation at the International Motor Show (12 – 24 September 2017) is on the VISION E. The first purely electrically powered concept car is celebrating its European premiere in Frankfurt and gives an insight into the company’s electrification strategy. Furthermore, the Czech car manufacturer is displaying its new compact SUV, the ŠKODA KAROQ, at an exhibition for the first time. In addition, the line-up of models being presented at the 2017 IAA includes the ŠKODA KODIAQ SPORTLINE and ŠKODA KODIAQ SCOUT. The long-established Czech manufacturer is looking back on the best half year in the company’s 122-year history. 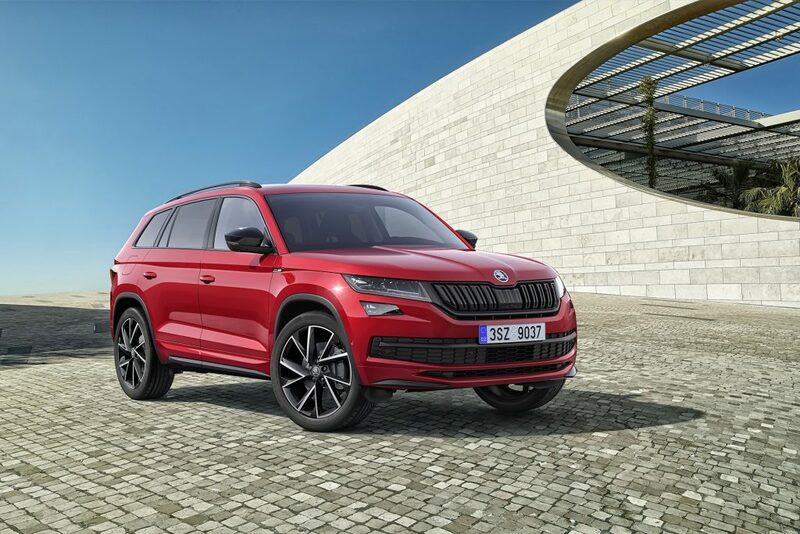 Thanks to its SUV campaign, ŠKODA is about to see another surge in growth and, with the ŠKODA Strategy 2025, the company is well positioned for upcoming challenges. 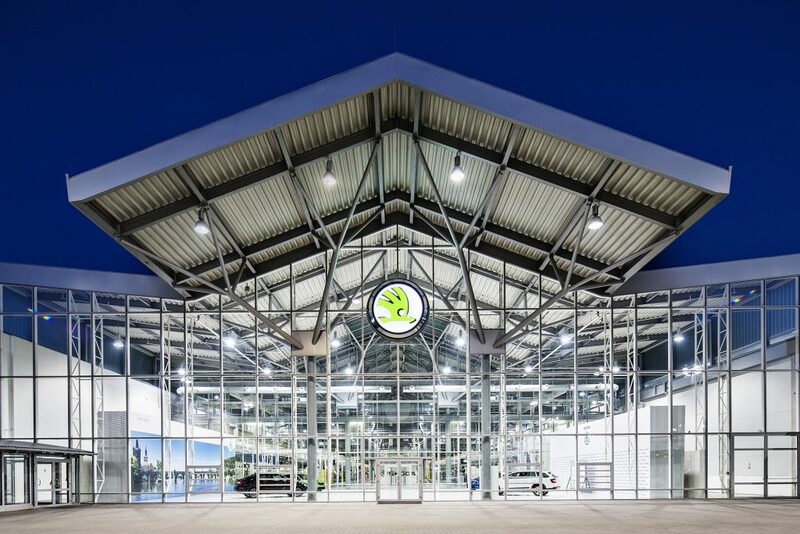 After last year’s 25th anniversary of joining Volkswagen Group, in 2017 ŠKODA celebrated the milestone of producing its 15 millionth vehicle as a Volkswagen Group brand. ŠKODA is making the mobility of the future a permanent feature of its everyday life. E vehicles play a crucial role in the company’s global growth strategy. In addition to plug-in hybrid vehicles, ŠKODA will also have five fully electrically powered cars in its range by 2025. From that point onwards, one in every four cars sold by the brand worldwide should be a plug-in hybrid or have a purely electric drive system. 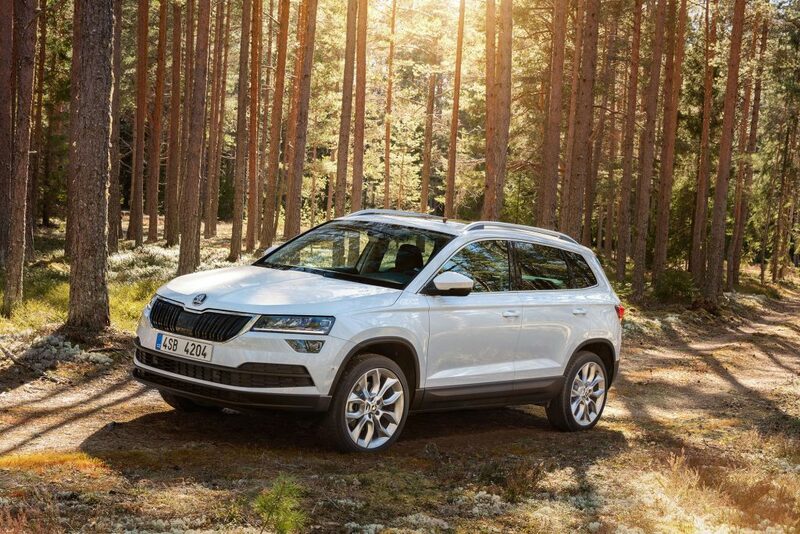 As a true ŠKODA, the completely new ŠKODA KAROQ offers exceptional space, newest driver assistance systems, full LED headlights and a freely programmable digital instrument panel. The emotive and dynamic design with numerous crystalline elements characterises ŠKODA’s new SUV design language. Five engine variants are available with power outputs ranging from 85 kW (115 PS) to 140 kW (190 PS), four of them being new. Numerous smart ideas are on board such as the rear-seat VarioFlex system. 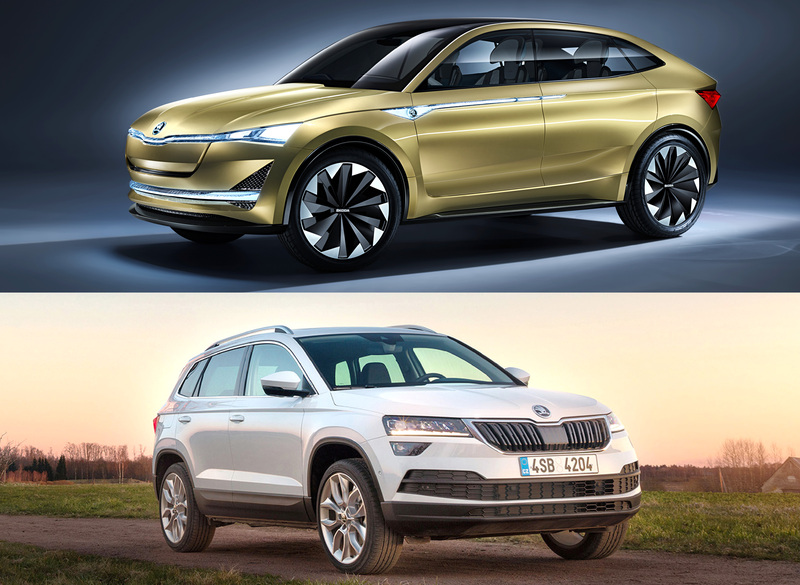 ŠKODA is continuing its campaign in the SUV segment. With the ŠKODA KODIAQ SCOUT, the brand presents a model, which exerts its off-road capabilities both visually and in terms of technology. With its new robust front and rear spoilers the ŠKODA KODIAQ SCOUT is 9 mm longer than the basic model and underlines its powerful character. The 19-inch alloy wheels in an anthracite colour for the ŠKODA KODIAQ SCOUT also contribute to its powerful appearance. 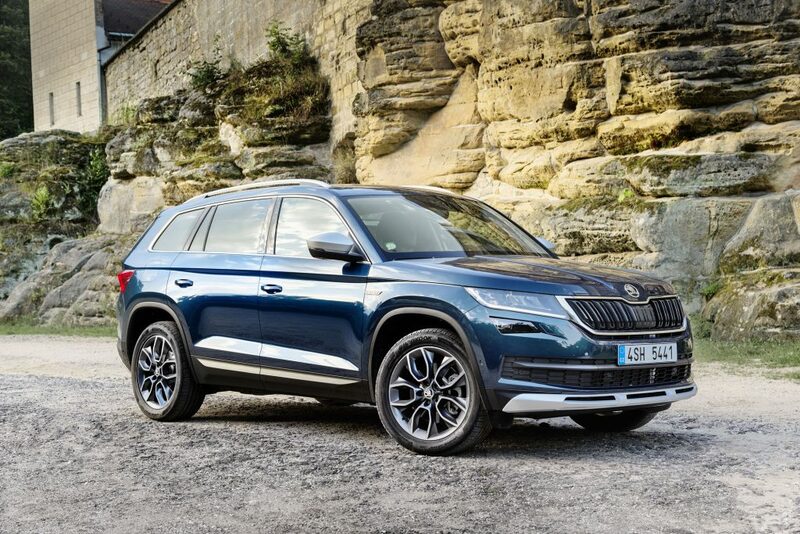 With the ŠKODA KODIAQ SPORTLINE, the Czech manufacturer presents a particularly dynamic variant of the large SUV. The exterior and interior are both characterised by features, specially designed for this sporty model. There is a choice of eight engine-gearbox combinations available for the ŠKODA KODIAQ SPORTLINE: based on two TSI petrol engines and two TDI diesel engines ranging from 110 kW (150 PS) to 140 kW (190 PS).